when will this product be in? Hey Cam! This product is in stock now. 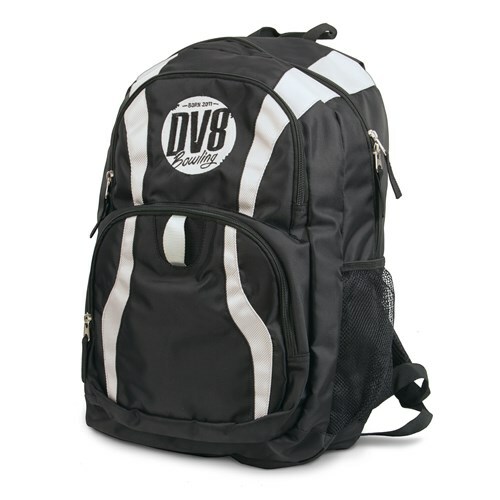 Due to the time it takes to produce the DV8 Circuit Backpack ball it will ship in immediately. We cannot ship this ball outside the United States.